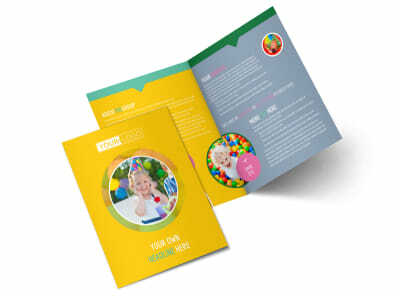 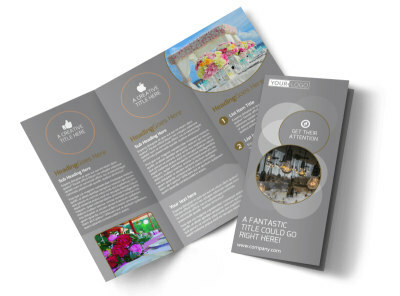 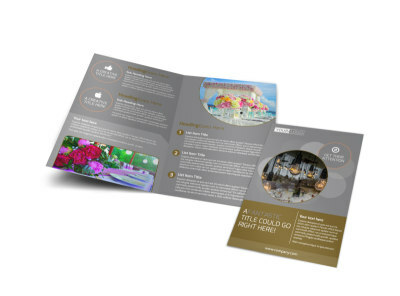 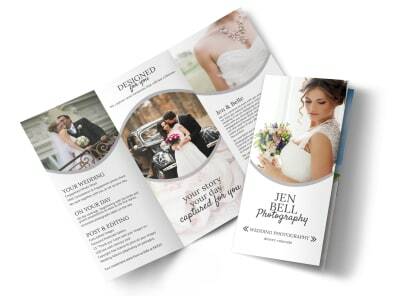 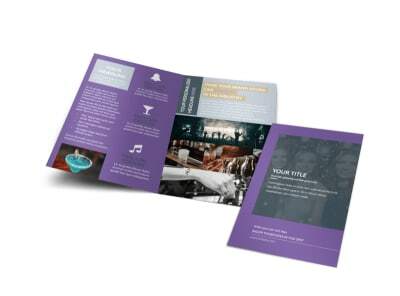 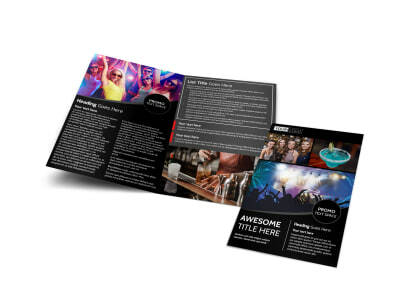 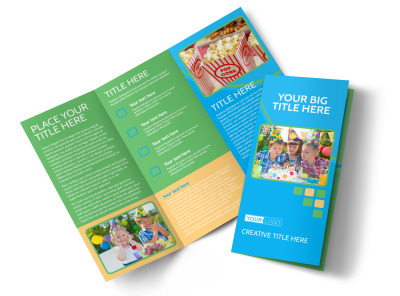 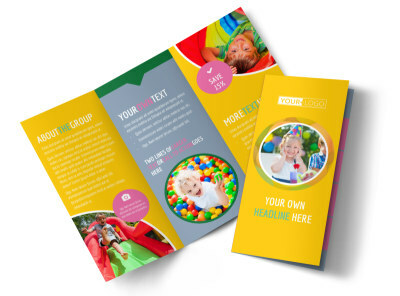 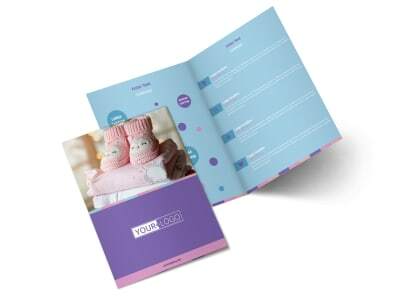 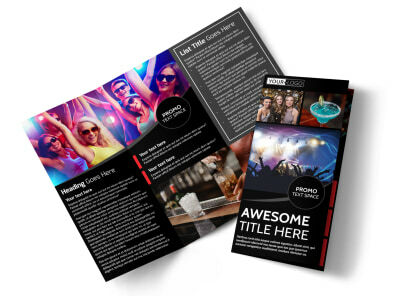 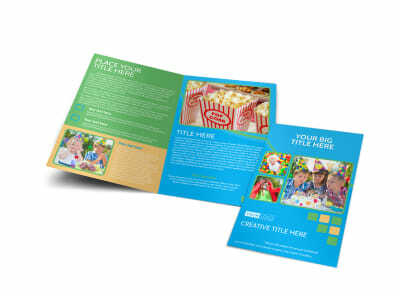 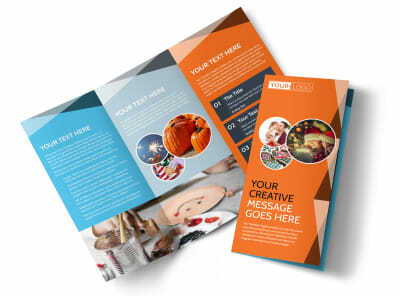 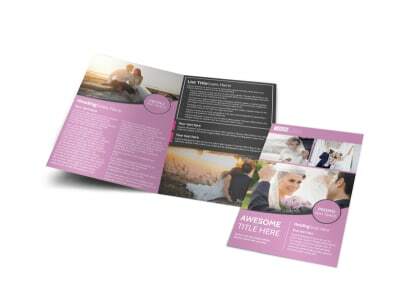 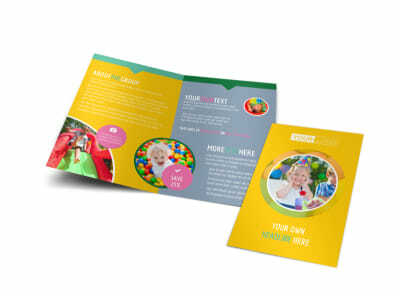 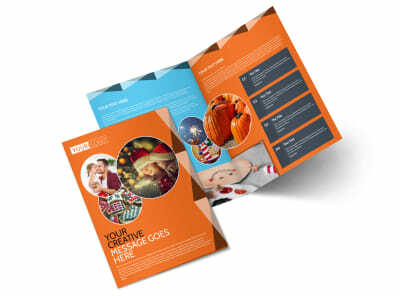 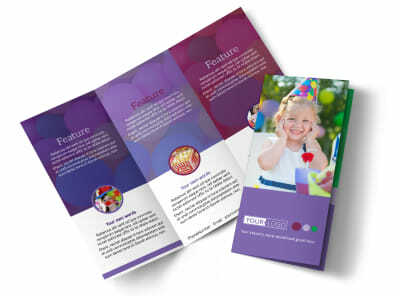 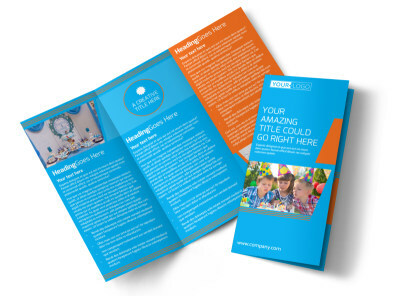 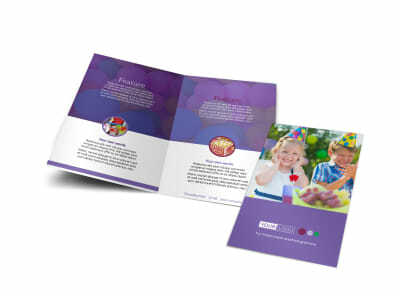 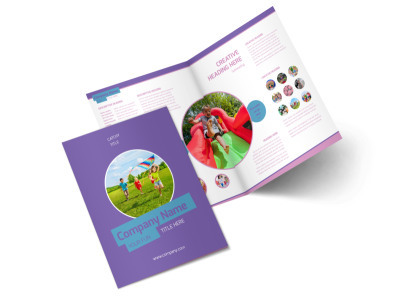 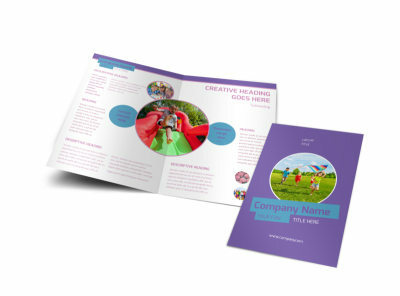 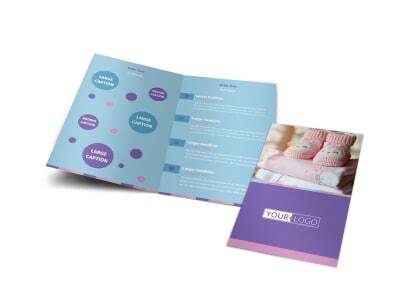 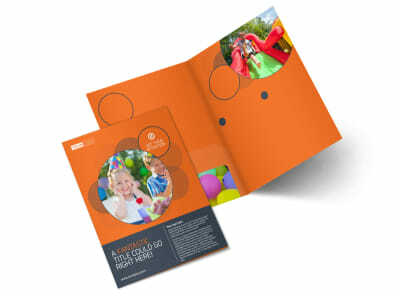 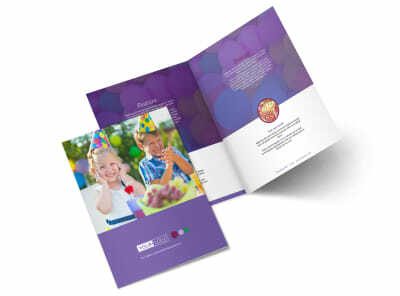 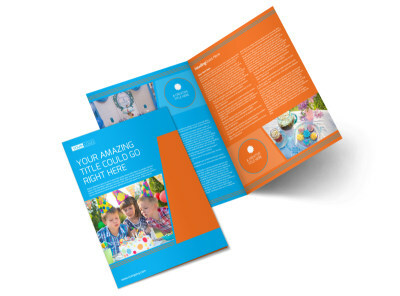 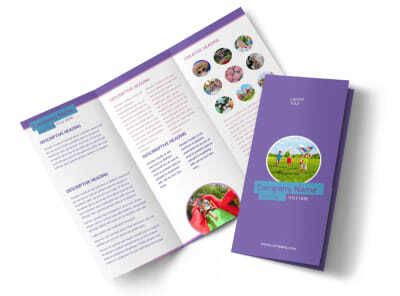 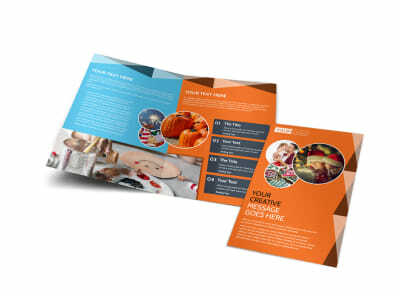 Help would-be clients get to know you better with brochures to promote your event. 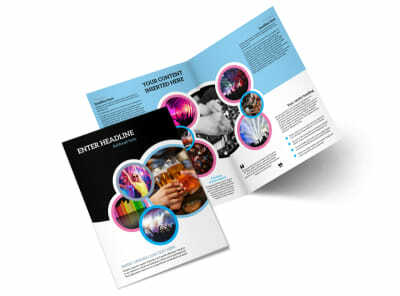 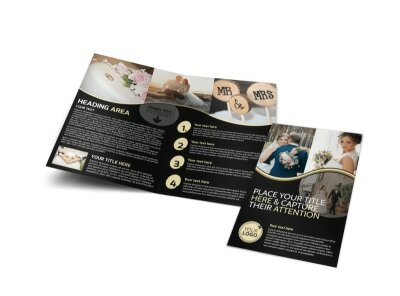 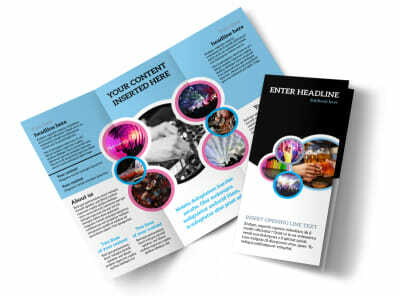 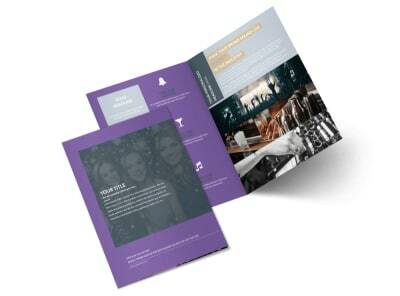 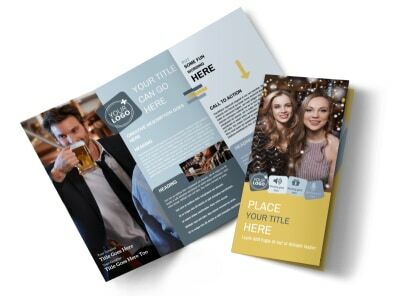 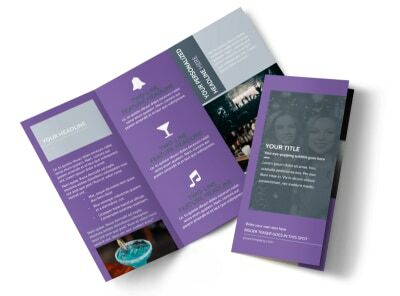 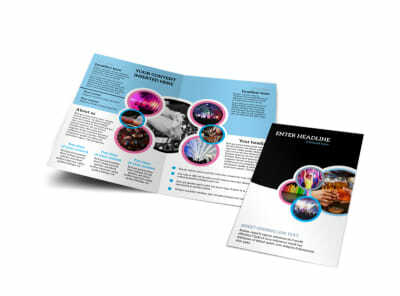 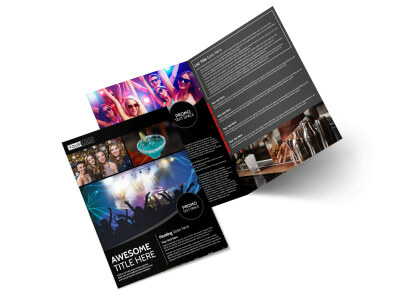 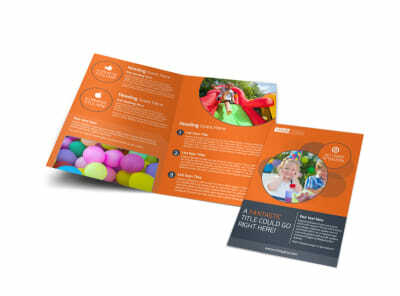 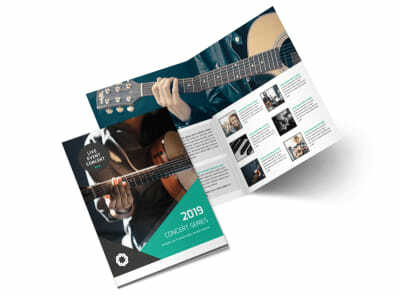 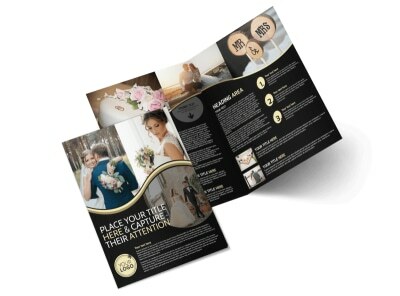 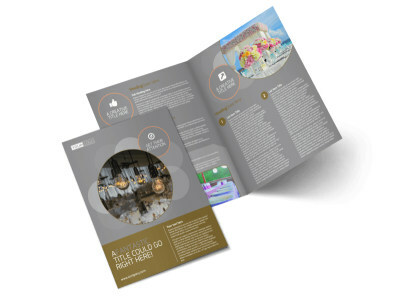 Take advantage of our professionally designed event brochure templates to put brochure creation into the fast lane. 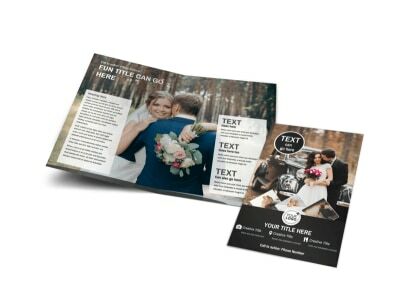 Our easy-to-use online editor lets you quickly upload the elements you want to see in your brochure, including photos of events you’ve put together or weddings you’ve planned. 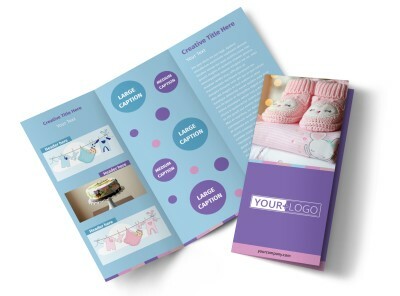 Add text, graphics, logos, and other design elements to tell your business’ story and engage potential clientele. 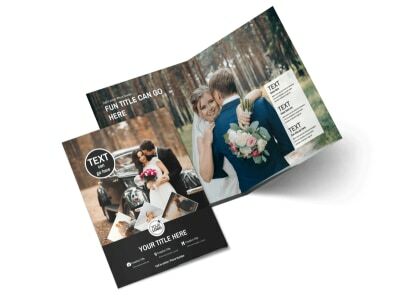 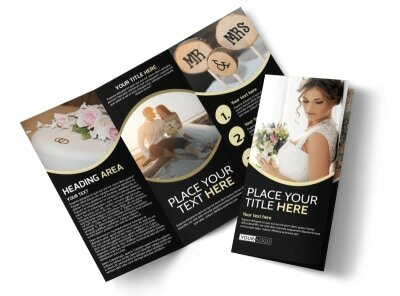 Make use of our expert printing service to put a professional edge on your printables, or do it yourself to get them in your customers’ hands even faster. 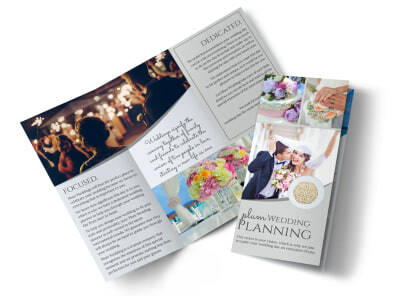 As Matthew McConaughey (Dr. Steve in the 2001 movie rated a whopping 5.2/10 by IMDB.com, “The Wedding Planner”) once said to Jennifer Lopez (as wedding planner extraordinaire Mary Fiore), “you kind of stayed with me.” You can have the same effect on your brides by designing a fabulous wedding planner brochure that stays at the top of the pile. 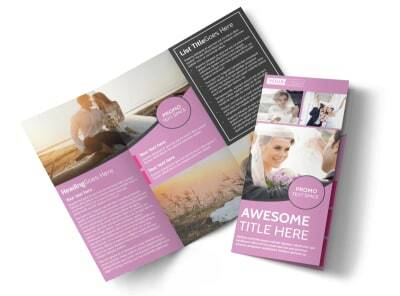 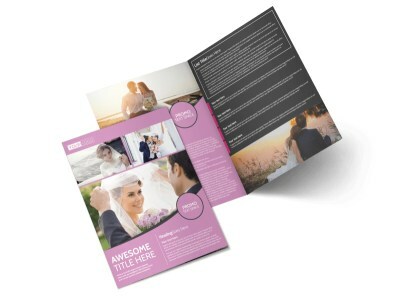 Brides have an abundance of options when it comes to putting together their dream wedding – create a brochure that highlights your strengths and gives confidence in your ability to provide them with their perfect day. 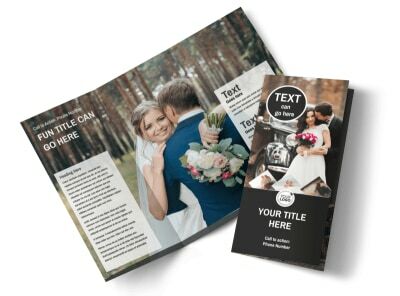 Upload photos of your best work and include a heartfelt description of your passion for planning, along with fee information and all of your contact details. 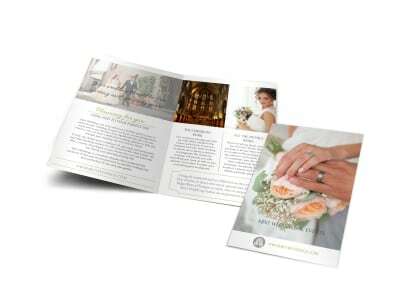 Our online editor will have your brochure in their hands (and you picking out the brown M&Ms®) faster than Maggie Carpenter (Julia Roberts) ran from grooms 1-4!